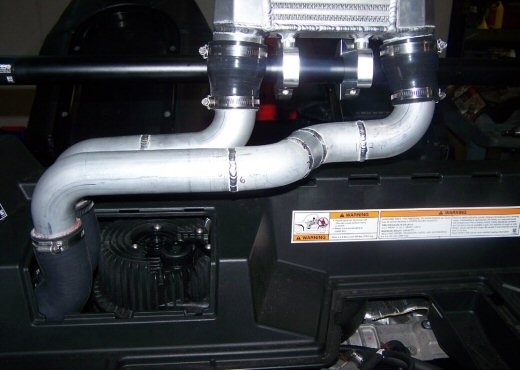 An Intercooled ProCharger system delivers industry leading performance, durability and ease of installation for your Polaris RZR XP. 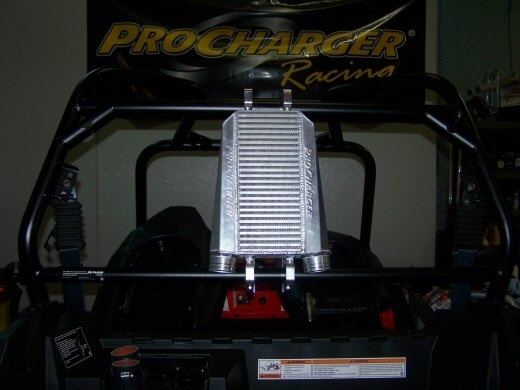 Running just 6 psi of intercooled boost, with the coolest charge temperatures available, ProCharger produces a 45-50% increase in power resulting in a 1 second improvement in 0-40 and 3.5 second improvement in 20-70 mph performance. Unlike other forced induction offerings, this is a true bolt on, designed to run pump gas with stock compression and no engine modifications. 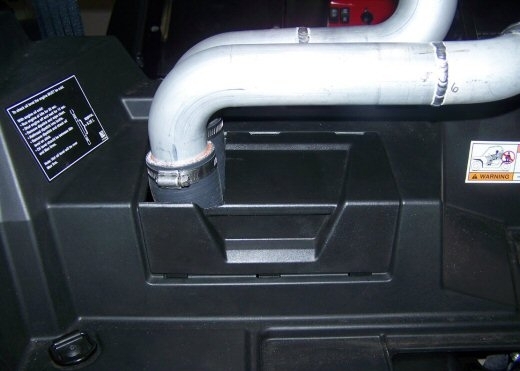 The ProCharger system is easily installed in 4-6 hours with simple hand tools, and features a neat, clean installation and OEM appearance. 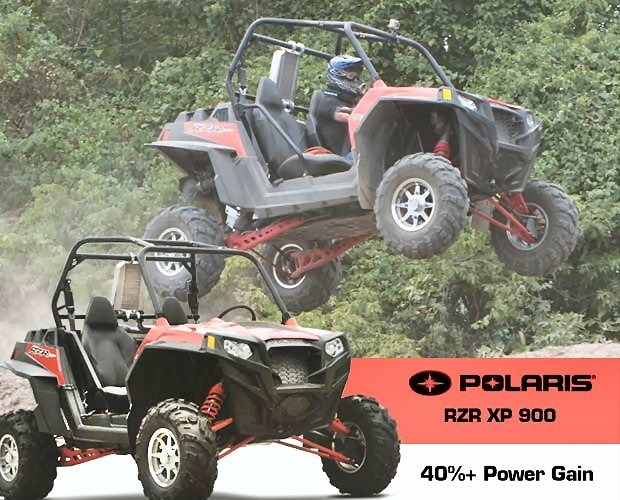 Instant power is produced, with no turbo lag and no exhaust heat transfer. 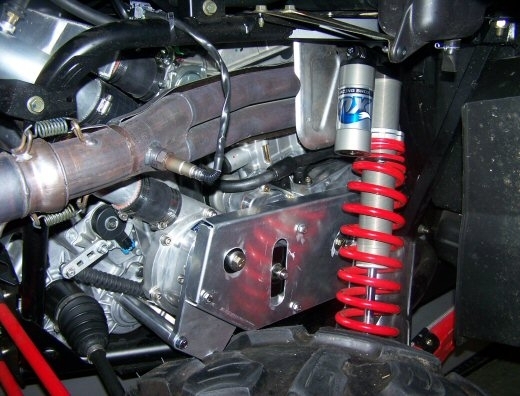 This design works well with other bolt-ons such as exhaust, and ProCharger’s patented self-contained oiling means no risk of engine oil contamination. Cooler charge air temperatures produce not only more power and better engine longevity, but also consistent, repeatable performance–even under extremely demanding conditions. This innovative new supercharger system is now available from ProCharger, the world’s leading aftermarket forced induction company. 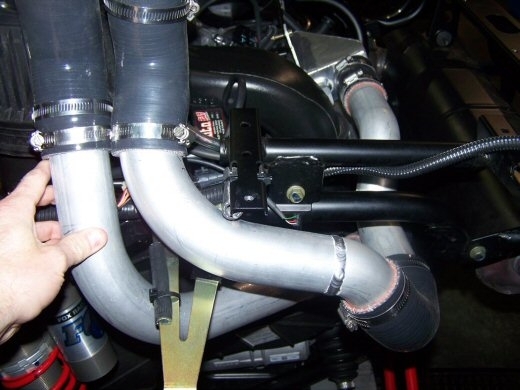 ProCharger has several models of industry-leading, self-contained superchargers ideally suited for Powersports applications covering a wide range of horsepower potential. 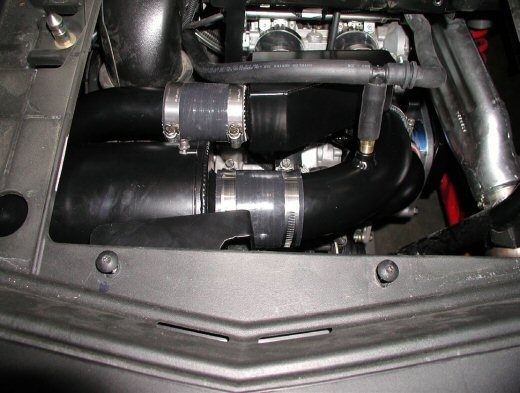 The ProCharger A-1 supercharger supports up to 150 HP, the B-1 supercharger is rated up to 250 HP, and the C-1 ProCharger can support up to 675 supercharged horsepower. 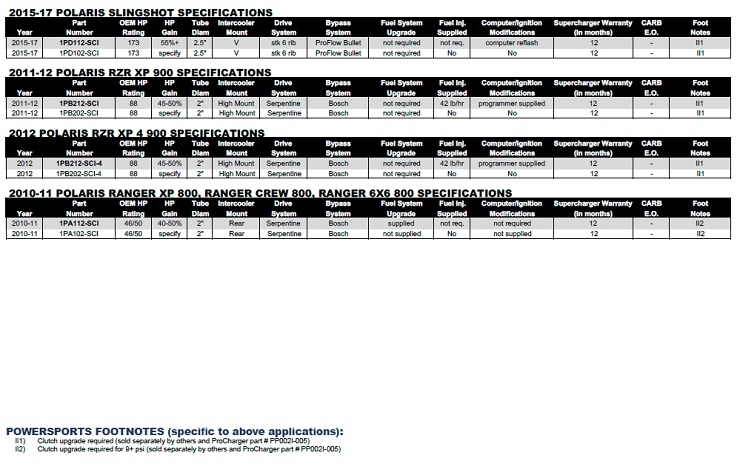 Download each of the supercharger pdf files (right) for additional specifications. 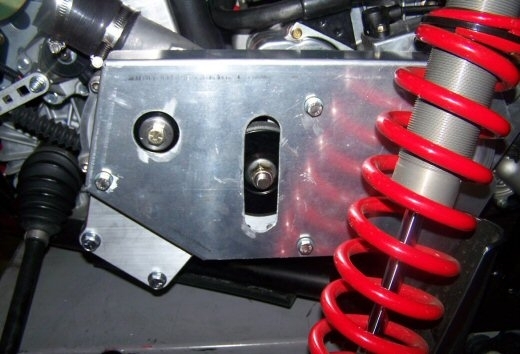 ProCharger's patented, gear-driven supercharger design has been proven on street and race vehicles for more than 17 years. Our superior supercharger transmission design is not harmed by spinning it backwards and is much more durable than a friction-drive design. 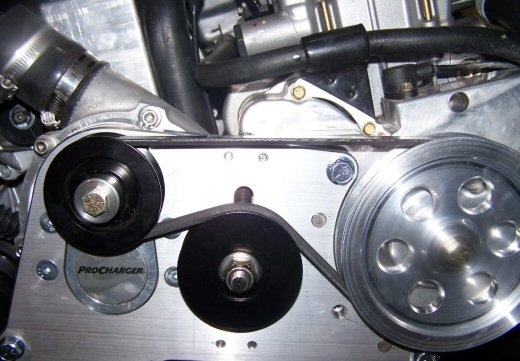 ProCharger's patented and proven self-contained superchargers require no external oil lines, pump or cooler, thereby providing superior reliability and simplified installation. 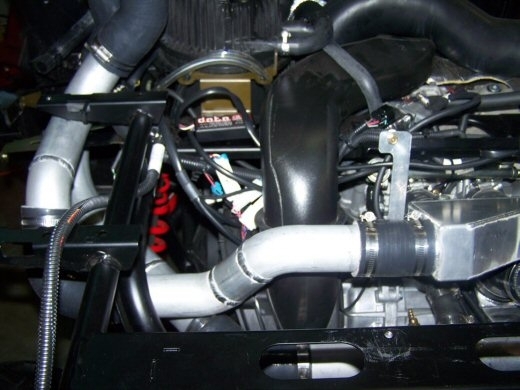 Using state-of-the-art manufacturing materials and technologies, ProCharger superchargers are designed, manufactured and serviced in the USA.